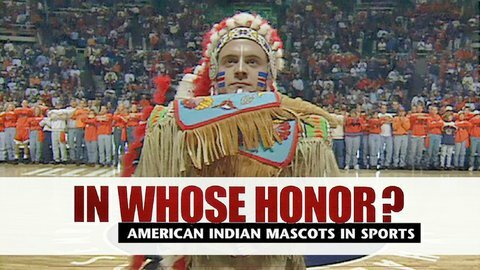 Charlene Teters was a graduate art student at the University of Illinois, when she started a campaign to retire the school’s racist team mascot and was met with death threats. Emmy and Peabody Award-winning filmmaker Jay Rosenstein – professor of Media and Cinema Studies at the University of Illinois – made IN WHOSE HONOR to chronicle the controversy. It was aired in 1997 on PBS. Mr. Rosenstein is still receiving threats over the film. Sponsored by the Bard Center for the Study of Hate. Co-sponsored by American Studies, Hannah Arendt Center and Difference and Media Project.